The list of March 2019 shoe trends are captivating, covering a plethora of footwear silhouettes including sandals, sneakers, boots, and more. 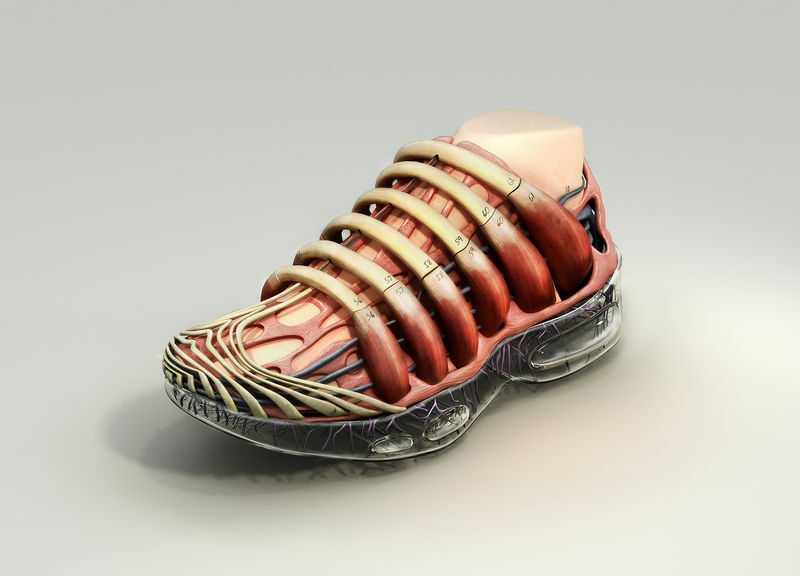 Interestingly enough, sneakers draw inspiration from a number of endless ideas, but it can also serve as an inspiration to other craft as well. This month, there is an exploration of that concept and the spotlighting idea was done by designer John Elliott. Elliott was inspired by the iconic Air Force 1 sneakers by Nike and creates a Lexus car tire that is representative of the sneaker. It uses a special layering method that evokes a visual illusion that there is color on the all-white sneaker using a play on light and shadow. Another great shoe trend this month is by Saucony with the drop of its Saucamole sneaker using the Shadow 6000 shoe as the foundation. 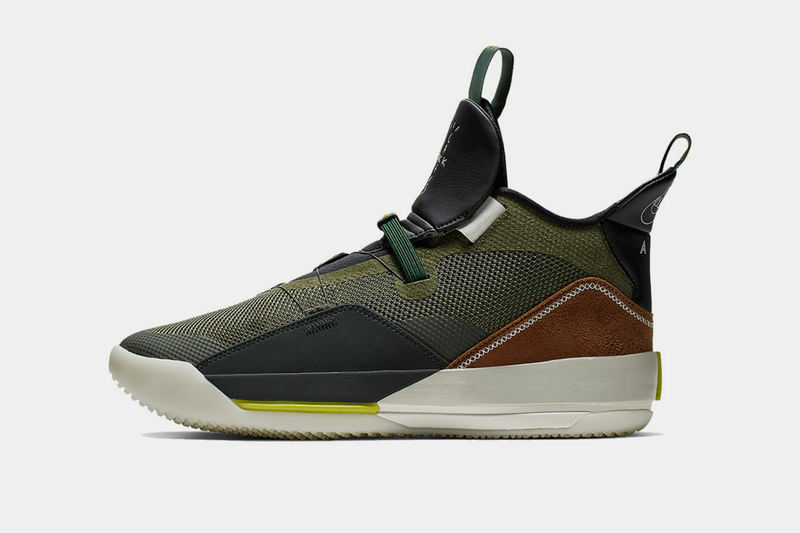 It visually evokes a clear inspiration from avocado toast, boasting brown and green hues as the tonal translation -- there is also leather and hairy suede construction for a more convincing textile theme as well.